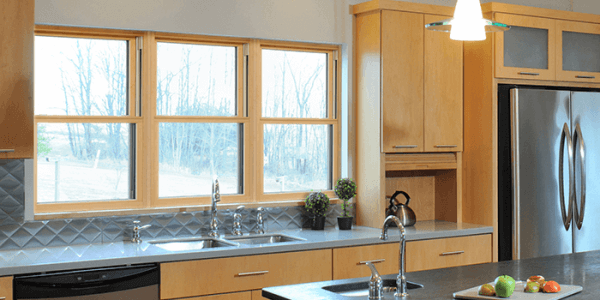 At EcoView America, we have an extensive selection of double hung windows for you to choose from, and our installers possess the professional know-how and skills to flawlessly install them in your Indianapolis home. We pride ourselves on helping homeowners to beautify their surroundings and establishing our reputation as America's Windows! When you’re considering replacement windows, call the team at EcoView America!